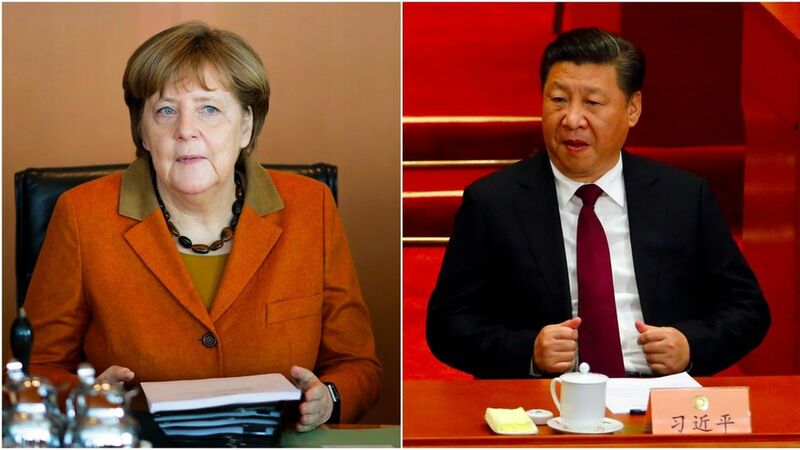 Handelsblatt reports that German Chancellor Angela Merkel called up Chinese President Xi Jinping before flying to Washington to meet with President Trump tomorrow. Merkel and Xi hope to find some common economic ground — especially when it comes to dealing with President Trump — before July's G20 summit in Berlin, per Handelsblatt's sources. The two leaders are leading proponents of globalization in direct opposition to Trump's distaste for free trade.